DUBAI, 10th September, 2018 (WAM) -- The two-day India-UAE Partnership Summit, IUPS, will kick off at the Atlantis Hotel in Dubai on 30th October, 2018 The Indian economy, which registered 8.2 percent growth in the first quarter of the 2018-19 fiscal year the highest in recent history is expected to attract large-scale investment from the GCC to India. "We are delighted to support the second IUPS being organised by the Business Leaders Forum, BLF. Its objectives and agenda fit perfectly into efforts to promote the strategic partnership between India and the UAE," said Navdeep Singh Suri, Ambassador of India to the UAE. "I am confident that this summit will be an important step in encouraging investments into specific sectors and projects being promoted by the participating states," he added. Vipul, Consul General of India, said, "I am happy that the second edition of the IUPS is being organised by the BLF this year in partnership with the consulate. The BLF did a good job in not treating the IUPS as a standalone meeting but following up on the discussions at the first IUPS in the past 12 months." 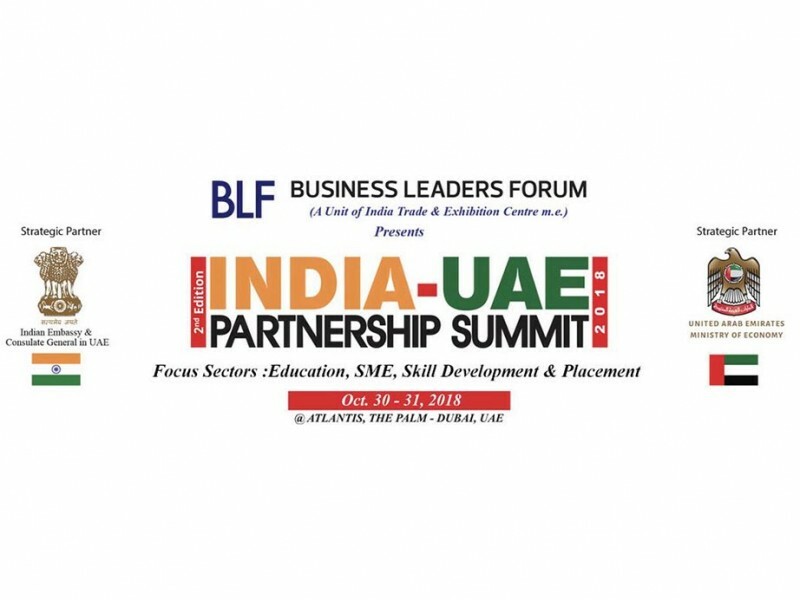 Sudesh Aggarwal, Board Member of the BLF and Chairman of the IUPS Organising Committee and Chairman of the India Trade and Exhibition Centre, ITEC, said, "Last year, we announced the creation of an Emirati Investors’ Group to generate funds for investing in state-sponsored big-ticket projects that will be offered to us by invitation only."